Conference Room Rate: $174* (plus tax) per night. * The $30 per day resort fee has been waived for FASFAA. The resort fee will be assessed at the time of your reservation, but the WAIVER will be applied at check-in. Reservation Code: G-EFLS (for both online and telephone reservations). If making online reservation, the code will automatically appear. If making phone reservations, you should provide the code and may indicate that you are a member of the FASFAA group. 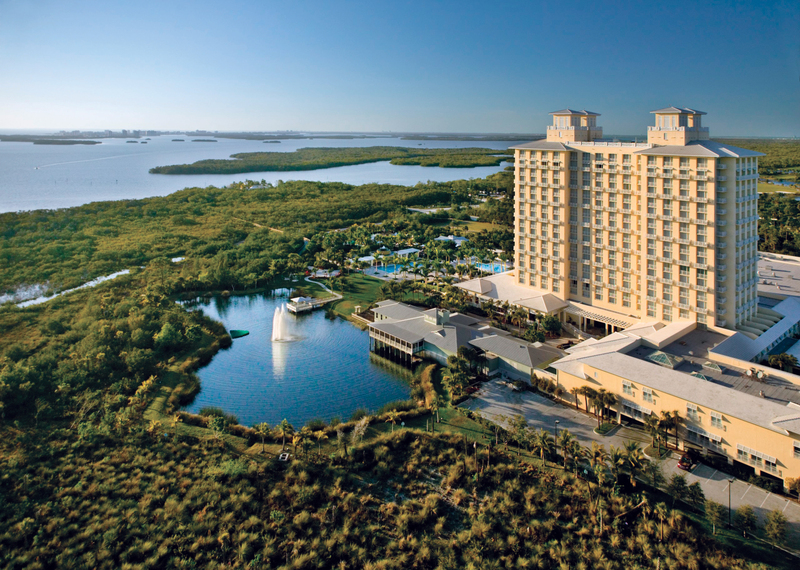 Overnight Guests: Parking is included in the resort fee for overnight guests. Therefore, overnight guests will not be assessed parking since the resort fee is waived. Commuters: Parking Rate for commuters is $2 per hour or $16 per day.